The milk reception line includes intake of milk and other liquid milk products for further processing in a milk processing plant. 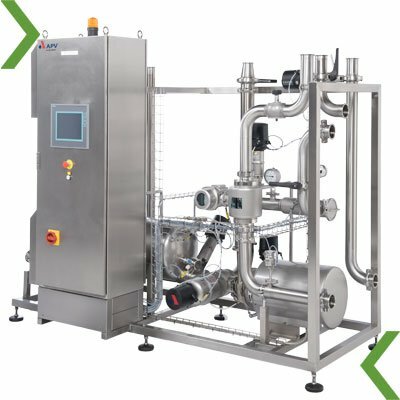 The primary function is to eliminate air, measure the quantity, pumping and cooling before storing and further processing. Our Milk Reception is designed for sanitary conditions and can be supplied either as a skid-mounted unit or installed on-site. The benefits of BEECO's Milk Reception are air elimination for improved product quality and accurate measurements, continuous operation, long running times and easy installation.